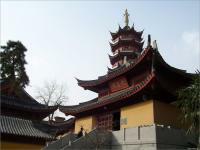 Located in the northeast of Nanjing, Jiming Temple was first built in 557 during the Liang Dynasty. 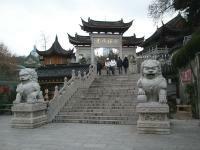 It was later rebuilt during the Ming Dynasty during the reign of Emperor Hongwu in 1387. 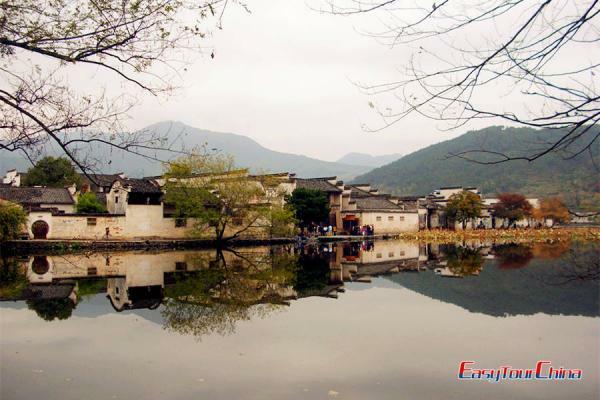 With Xuanwu Lake to the back, Jiming Temple faces Purple Mountain to the east. 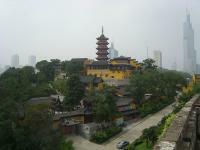 It is the most active temple in Nanjing and is packed with worshippers during the Lunar New Year. 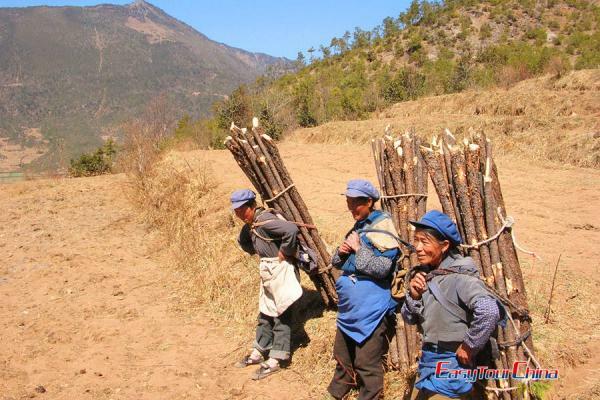 The halls of Jiming Temple resonate with the chants and prayers of Buddhist nuns and faithful locals. 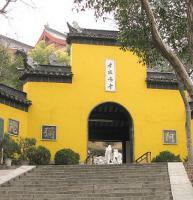 Inside this Buddhist temple, there are the Guanyin Building, Huomeng Building, Jingyang Building and the Rouge Well. The temple's main hall, the Jeweled Hall of the Vairocana, for example, is only open to nuns or those invited in-though the interior is quite visible through plentiful windows and windowed doors-the temple's other halls are open to visitors. There is one such episode in the Chen dynasty, that the last emperor of the Chen Dynasty, Chen Houzhu, lived an extravagant life and paid little attention to national affairs. He hid with his favorite concubines inside one of the temple wells. 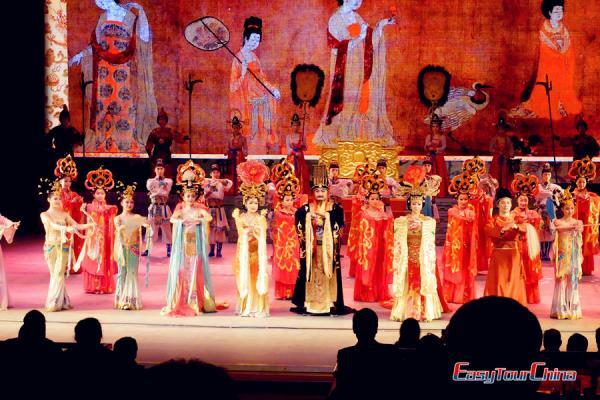 As Sui soldiers smashed through the gates of Nanking, the Emperor and his concubines languished in the well until the walls of the well ran with red from the concubine's powdered faces. Later, when Sui troops broke through and occupied the capital of Chen, Chen Houzhu and his two concubines were discovered in the well, which was later named the "rouge well" or "humiliating well".